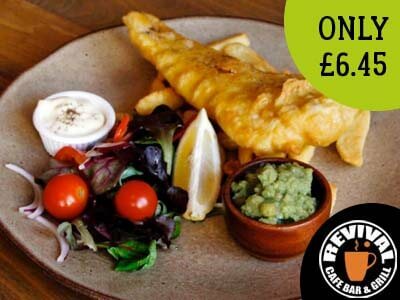 Save money on food with our Restaurant Offers! 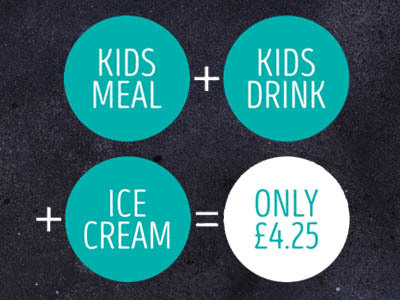 Save money with our kids special offer, valid every day! 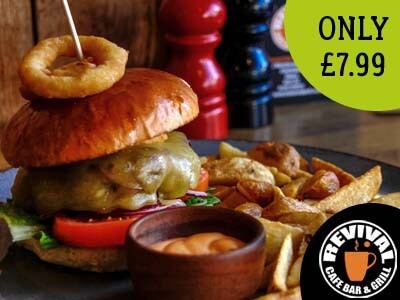 Save money every Thursday with our burger and beer special! 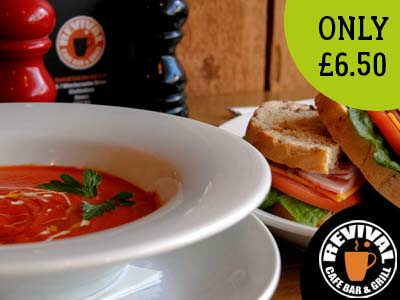 Enjoy any soup and sandwich from our menu for only £6.50 every Monday! 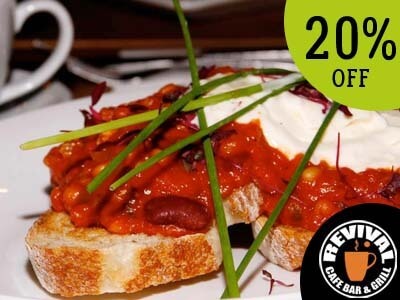 Students save 20% off food every Wednesday lunchtime! Join our mailing list to receive our latest special offers!